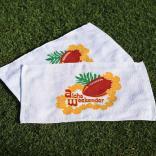 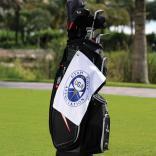 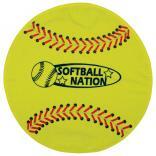 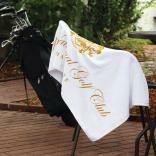 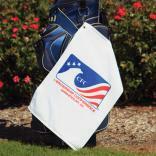 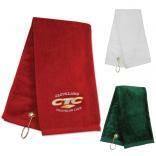 Welcome to your one-stop shop for custom printed towels, logo towels, and promotional towel giveaways. 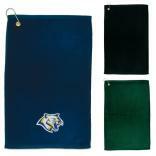 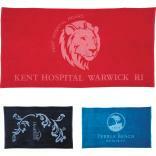 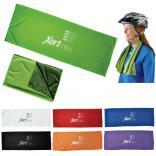 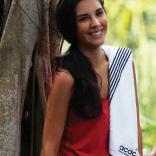 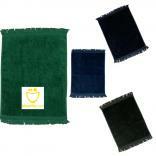 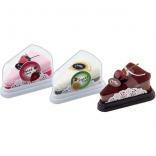 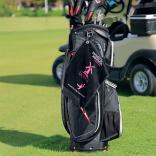 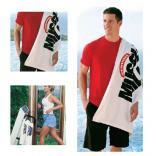 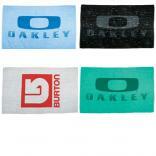 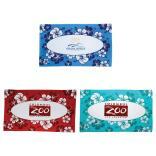 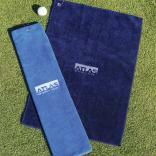 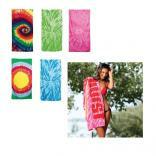 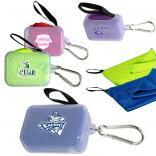 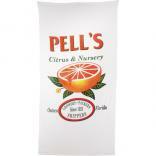 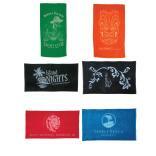 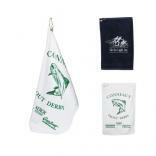 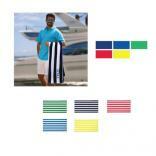 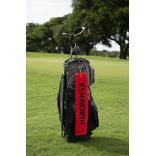 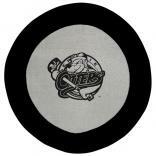 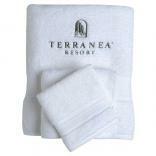 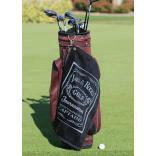 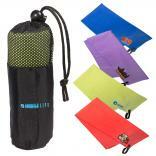 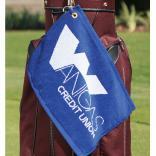 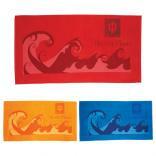 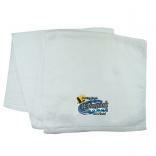 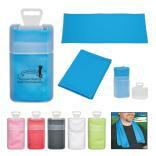 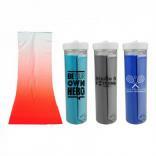 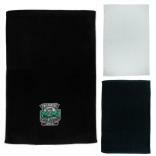 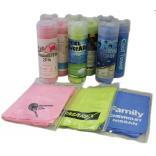 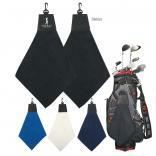 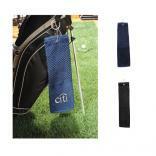 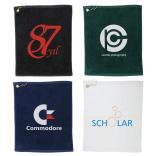 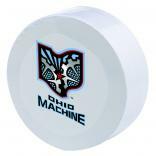 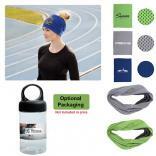 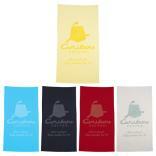 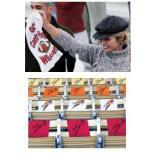 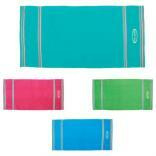 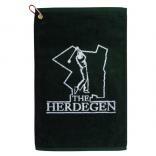 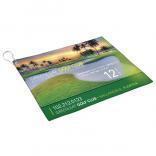 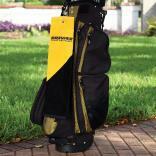 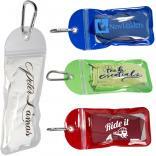 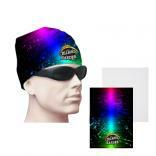 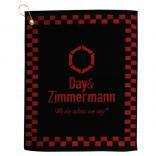 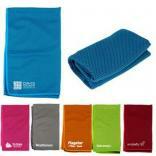 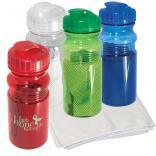 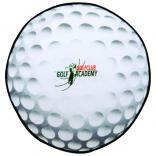 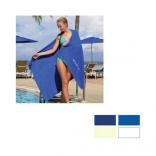 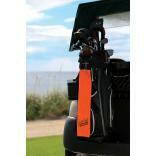 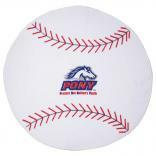 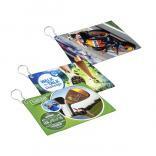 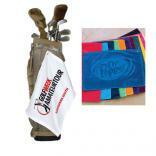 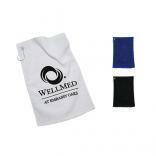 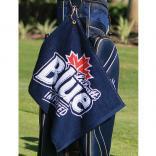 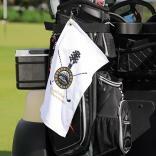 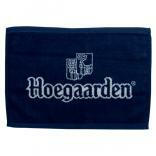 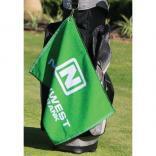 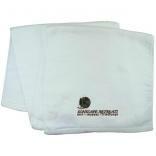 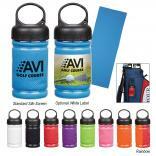 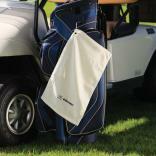 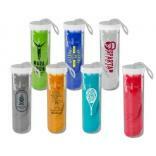 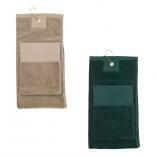 We offer a promotional towel for every budget, from cheap logo towels, to corporate gift towels. 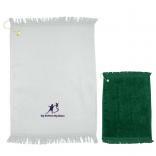 In addition, our towels come in over 40 different colors so that we may match your corporate color scheme and many of our towels are made in the USA. 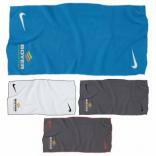 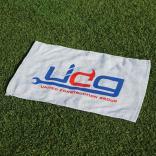 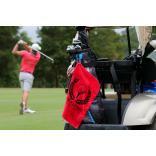 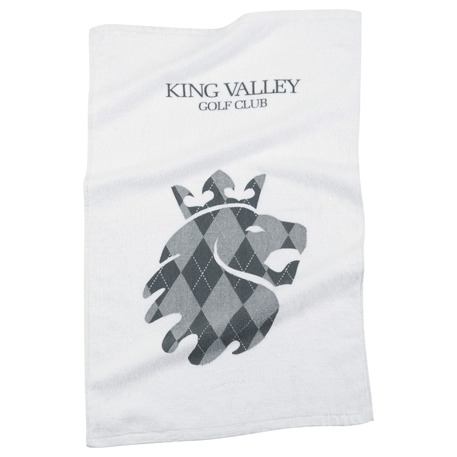 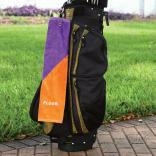 Promotional bath towels, imprinted logo beach towels, and embroidered golf towels offer a large imprint area to highlight your advertising or marketing message. 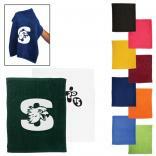 The industry's cheapest logo rally towel may also be found here, along with a wide selection of spirit and cheering towels. 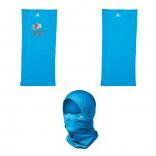 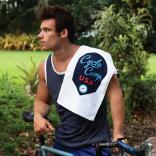 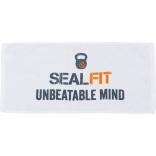 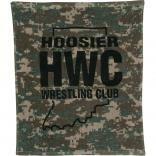 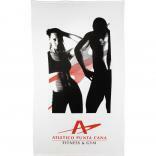 Please be sure to view our expanded collection of workout, fitness, and sports towels. 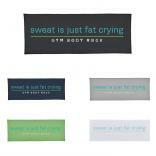 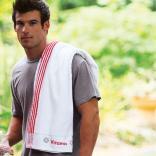 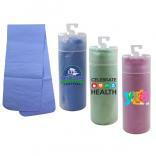 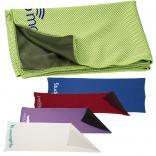 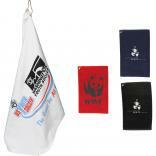 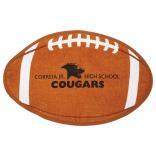 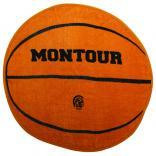 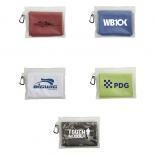 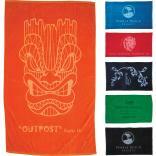 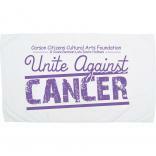 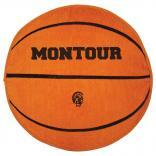 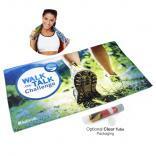 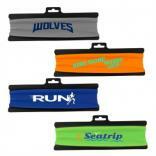 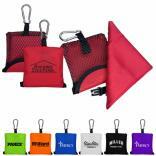 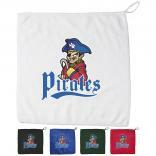 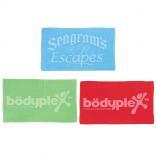 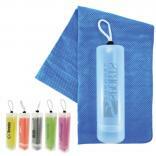 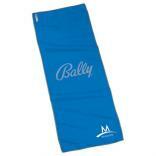 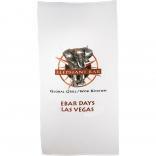 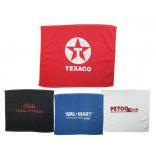 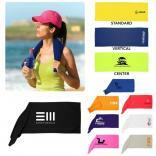 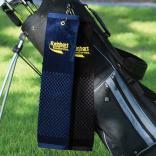 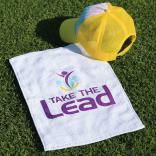 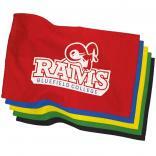 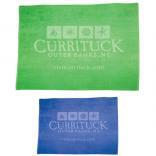 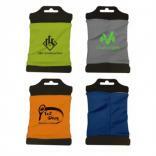 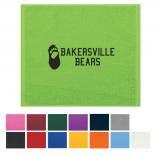 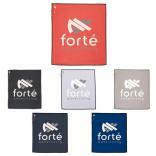 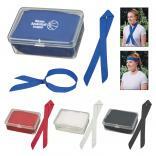 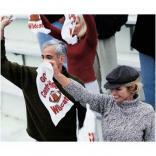 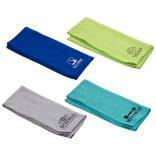 These promotional exercise towels are all available with your custom message, logo, or school mascot. 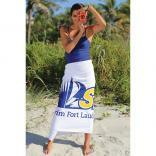 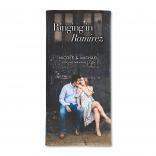 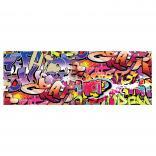 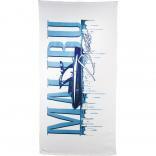 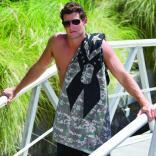 Distressed Trendy Beach Towel 12lb.